Brian is the Shea Center's first Entrepreneur in Residence, where he assists with program development, mentoring and advising of students, and expanding the Shea Center's reach across campus and to alumni and innovators in the broader technology community. 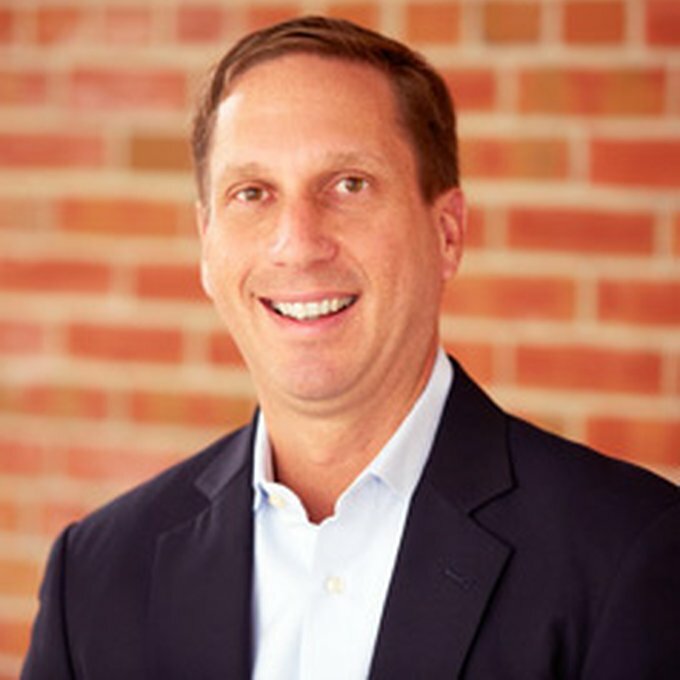 Prior to joining the Shea Center, Brian was Executive Vice President and Chief Marketing Officer globally for Zipcar, the world's leading car sharing service. In this role he oversaw all brand, member acquisition, member engagement, public relations, policy, partnership and internal and external communications efforts for this iconic, urban brand. Prior to Zipcar, Brian was a principal at the consultancy Little Harbor Group, and held executive positions at Boathouse, Upromise and Connection to eBay. He co-founded a travel startup called I'm in! in 2005 and earlier in his career worked for EF Education, Sheraton Hotels and Hill, Holliday Advertising. Brian is passionate about new ideas and challenging convention. He currently is an investor in and advisor to several early-stage companies in Boston.